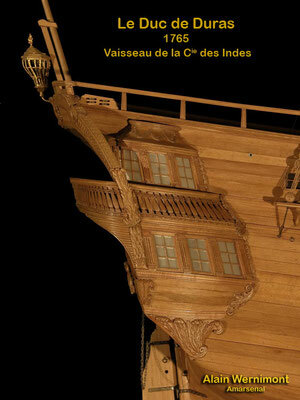 Reports - Site de arsen-al ! 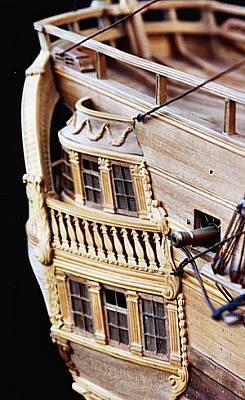 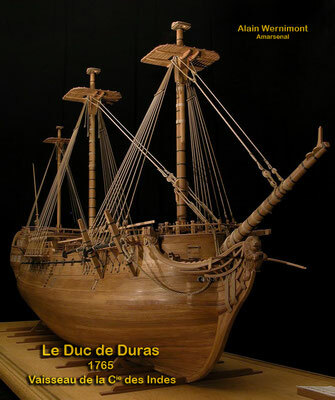 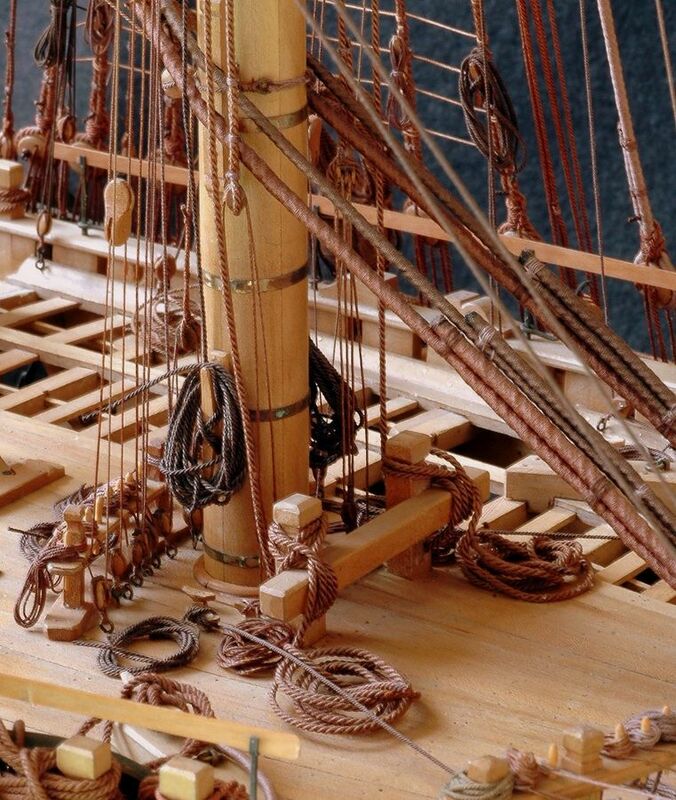 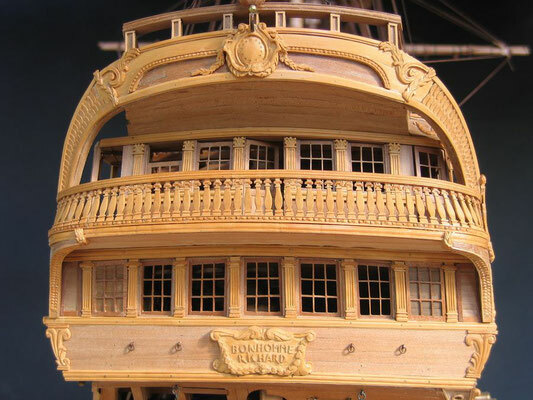 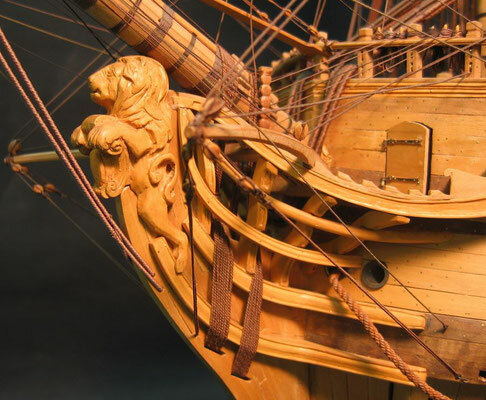 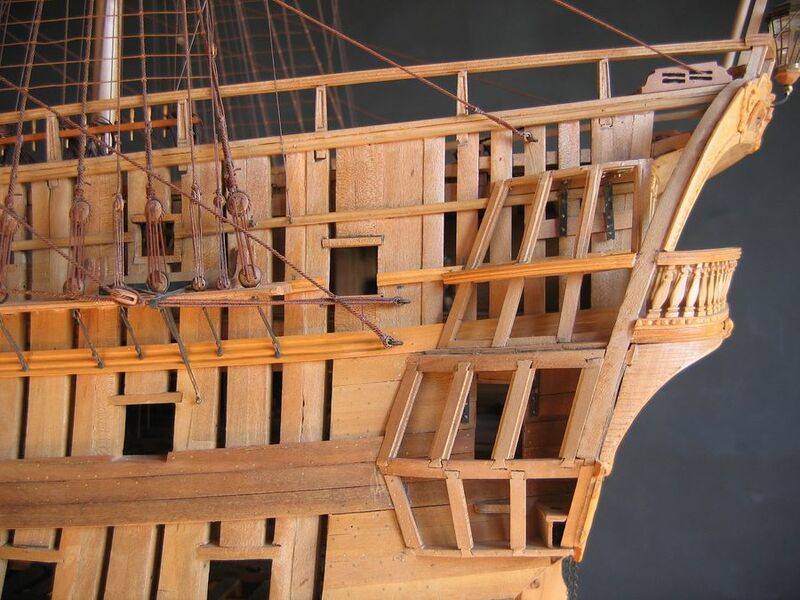 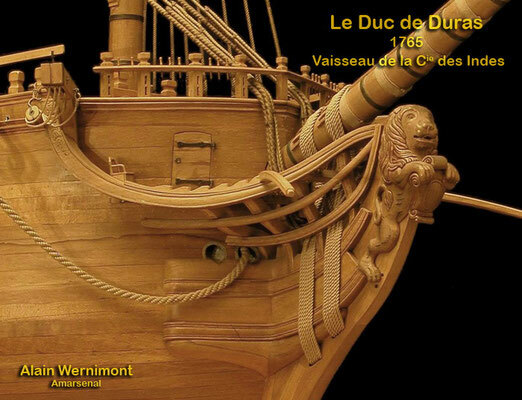 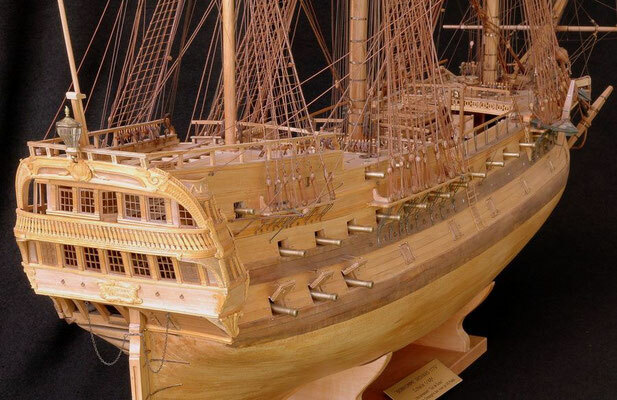 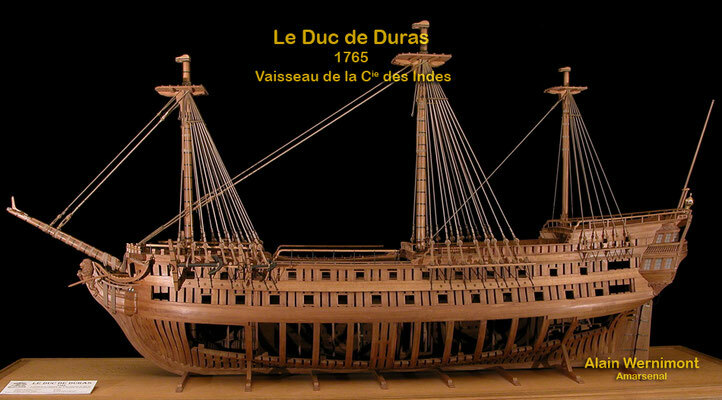 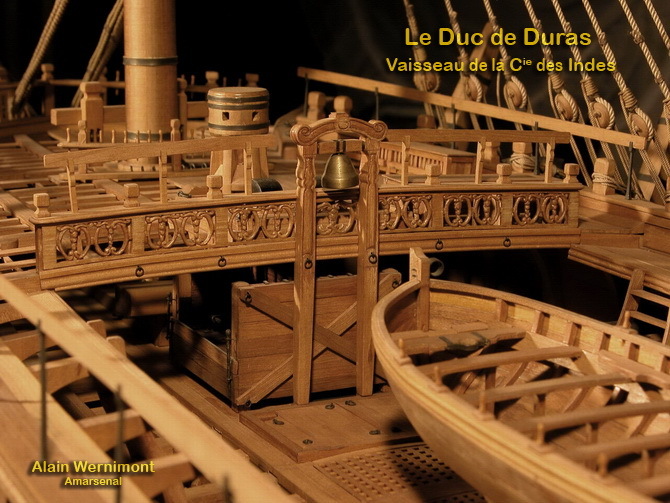 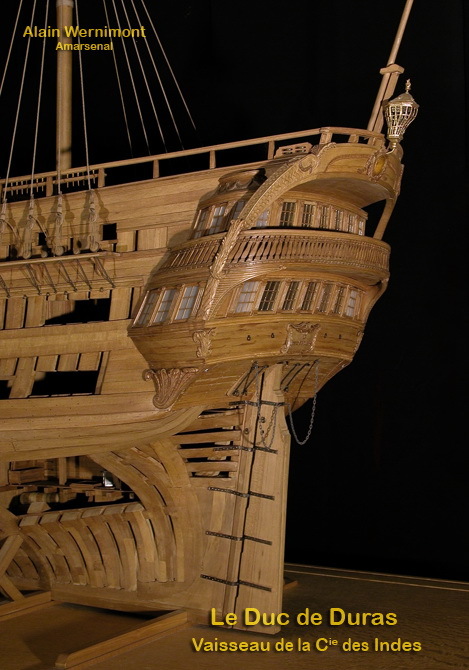 To give you an overview of the presence of the ship, here is the wondeful version of Pierre & Jacques MAILLIÈRE, and the realisation of Alain WERNIMONT of the "Duc de Duras" merchant ship, which is choosen by John Paul Jones to become the Bonhomme Richard. 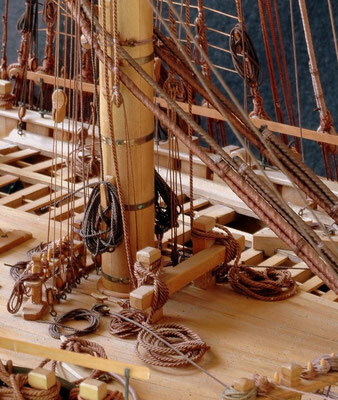 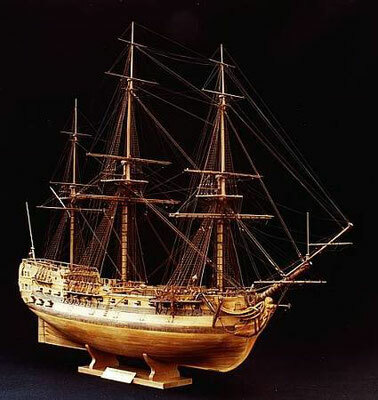 "Le Bonhomme Richard" of Pierre & Jacques MAILLIÈRE.